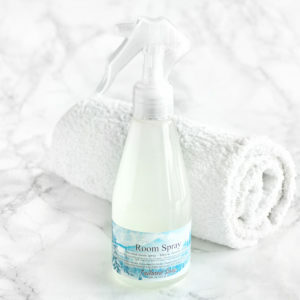 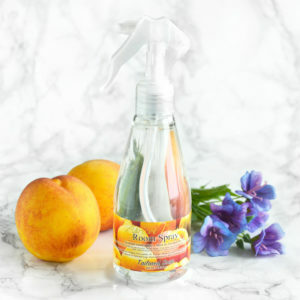 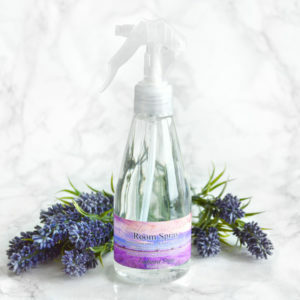 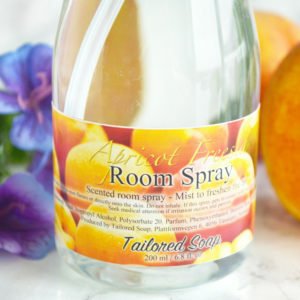 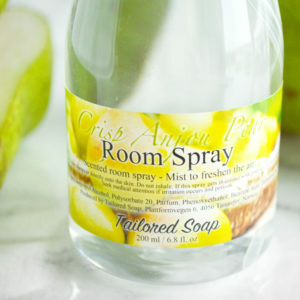 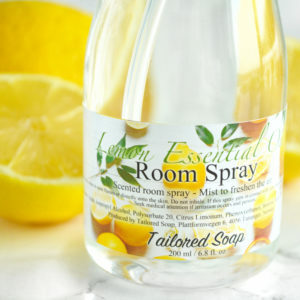 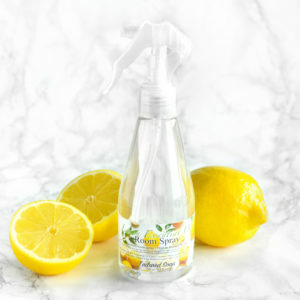 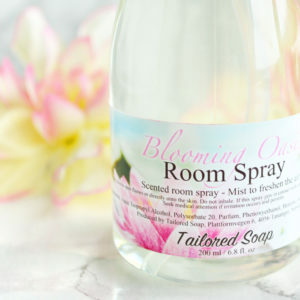 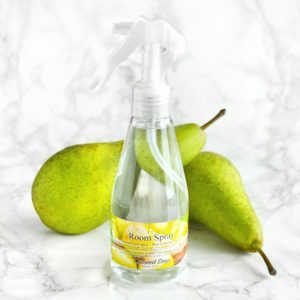 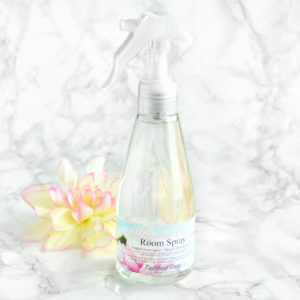 Our room sprays can make any room smell inviting and amazing! 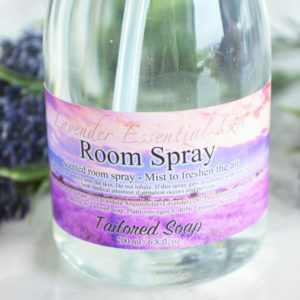 Use our room sprays as room sprays in any room, as linen sprays to make your bed even more inviting or use it sleep spray (lavender is great for relaxation)! 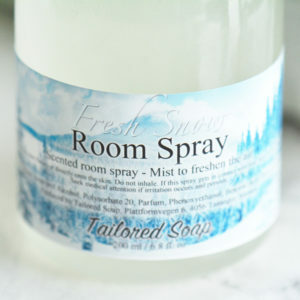 Our room sprays evaporate quickly, last for a long time, has a strong scent and the scents lingers for hours after only a couple of sprays!